Velocity is Drum&Bass Dj & Producer based in Tokyo, Japan. In Feb 2003, Velocity established “7NiNE Productions” (composition of DJ, Designer and VJ) to showcase his skills as a DJ. In the same year 7NiNE Production started the Neo Tokyo Drum & Bass party “ZERO”, and he played as a resident DJ at WOMB(Tokyo). 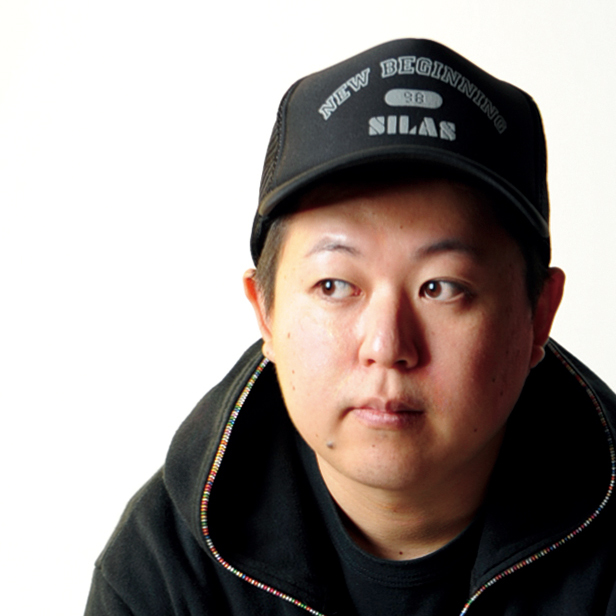 Always surprising audiences with the way he traces thought smooth, deep, and tough vibes.In 2005, Velocity took part and created sound effects for the legendary VJ software “Motion Dive Tokyo”. In 2008, he entered and won the 2nd place on C.N.S(CDJ New Style) battle competition organized by Pioneer, where he laid-down and wowed the judges with his technical mixing styles and proved his skills to the world. and his tunes have been gaining major support from big names such as; Commix, Bailey, Random Movement, Makoto, and A-Sides. BBC 1Xtra DJ Crissy Criss has also recently been playing Velocity’s productions.Velocity has released his tune “Velocity & Key MC – Ladder” on Makoto’s album “Something We Can Do” from HE:Digital, which got to No.1 in the iTunes Store Electronic genre chart in Japan and managed to enter the top 20 in the Beatport single chart. In 2011, “Light In Nightmare” will be released on UK Drum & Bass label W10 Records, and also Velocity’s first EP (Concentration EP) is forthcoming on HE:Digital due for release this winter. and also he managed A&R of Makoto’s HE:Digital recently.